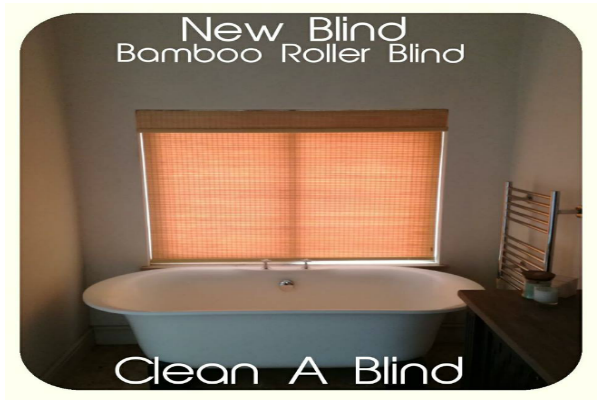 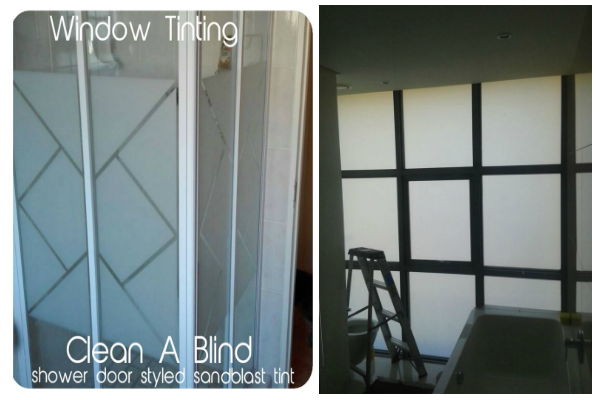 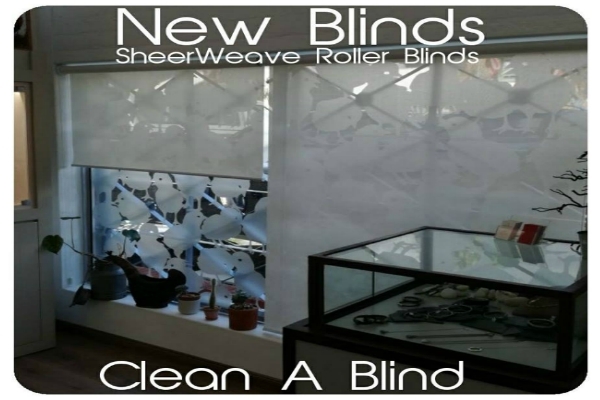 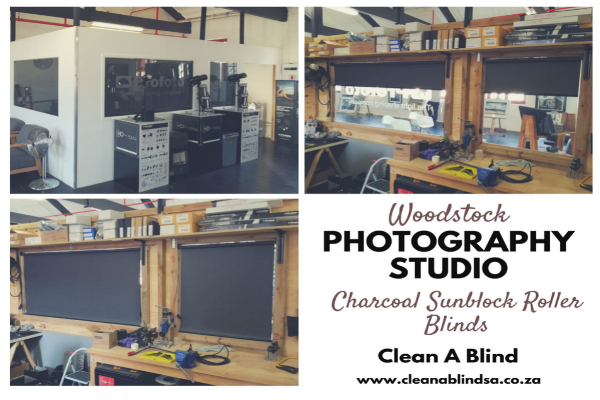 Style, quality, choice and competitive prices are not often mentioned in the same sentence but at Clean A Blind we install top quality products, and still managed to keep our prices the most competitive around. 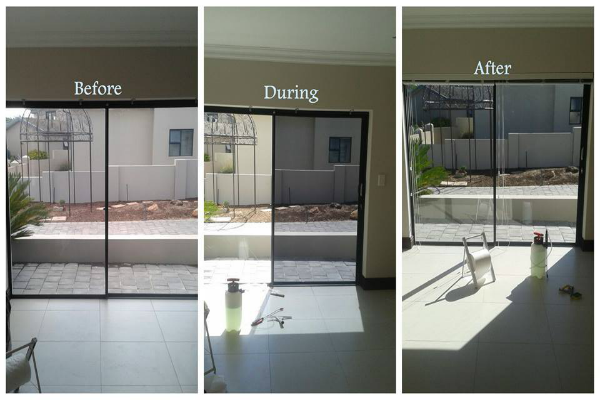 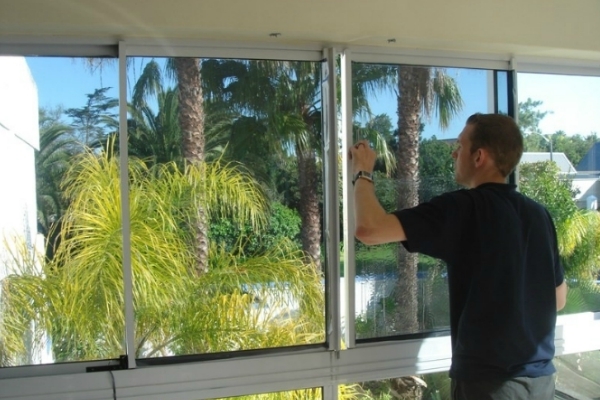 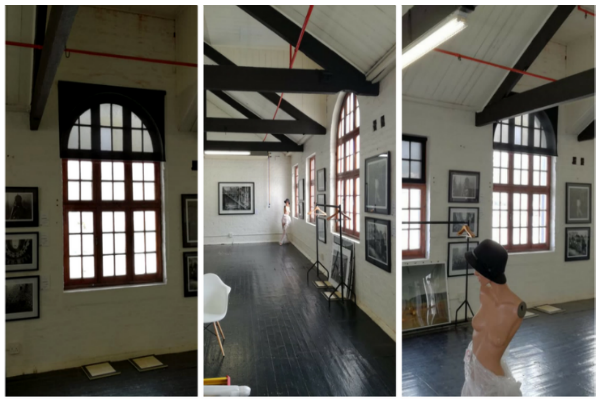 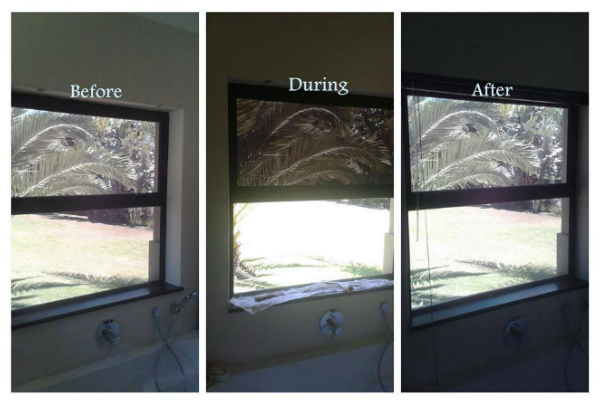 Over the last few years we have installed blinds, shutters and awnings at universities, colleges, old age homes, after care, residential estates, apartments and many other places. 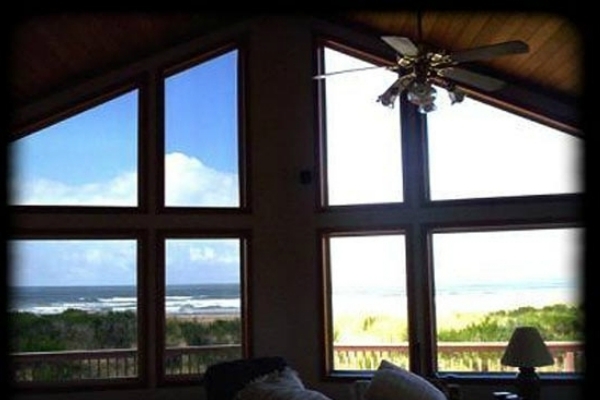 We have the experiences. 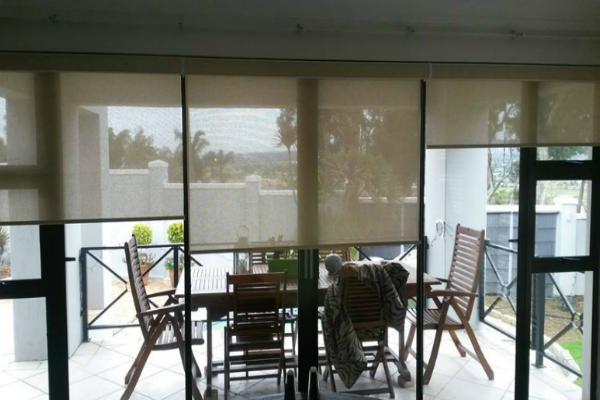 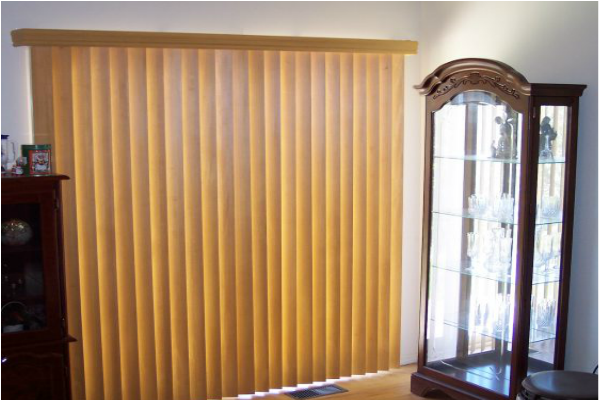 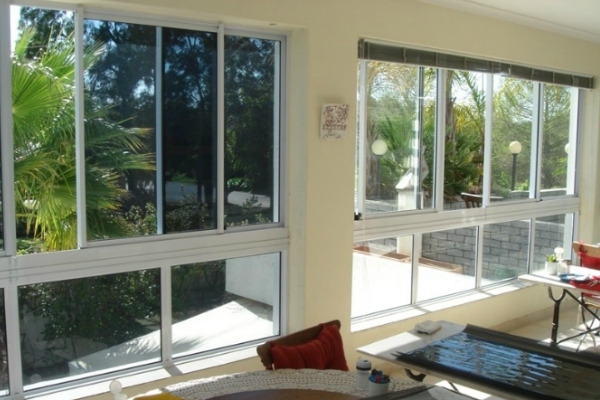 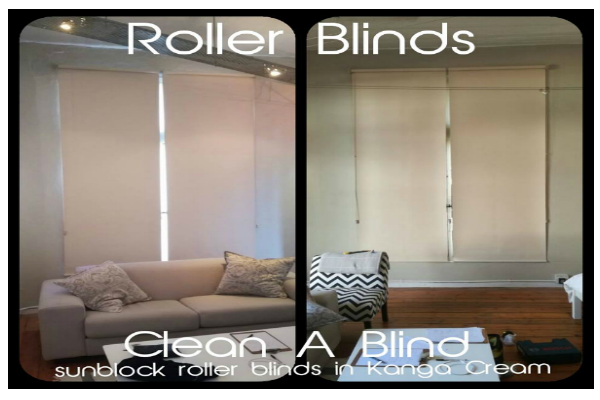 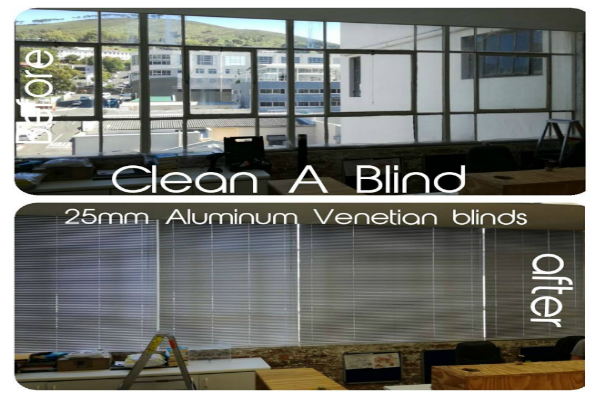 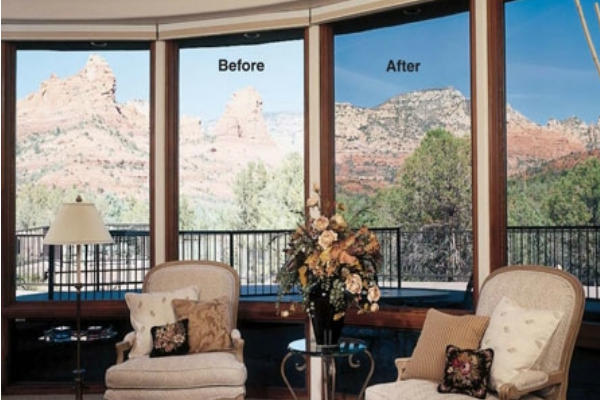 We offer a full range of Vertical Blinds, Venetian Blinds, Bamboo, Roller, Roman, Solar Screens and much more. 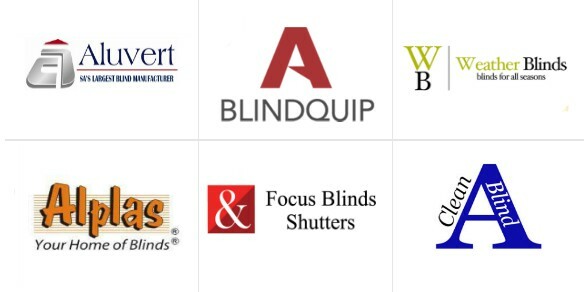 To suit every pocket.